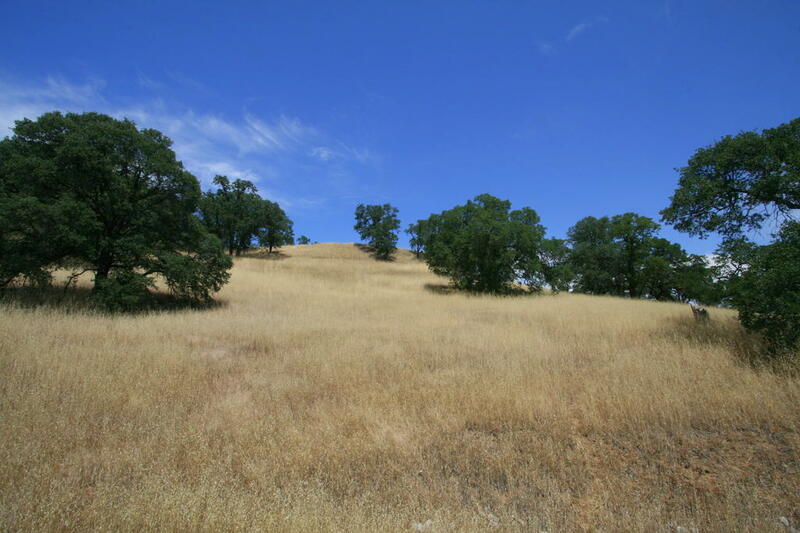 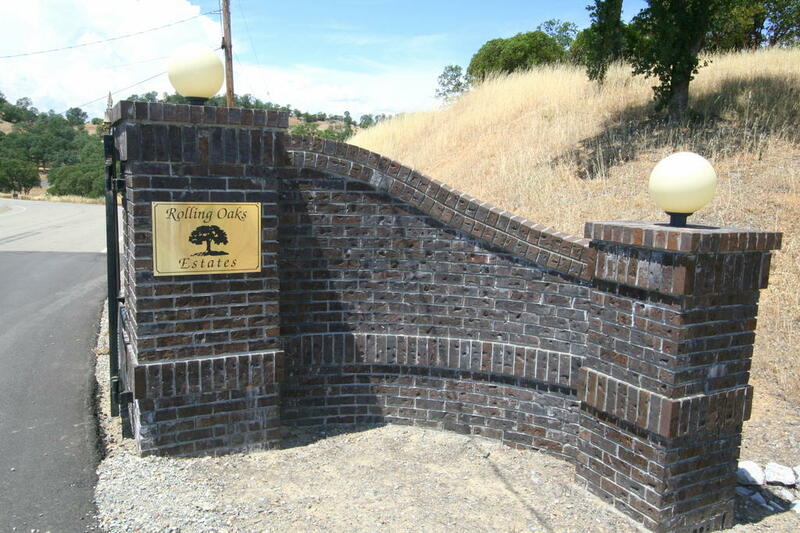 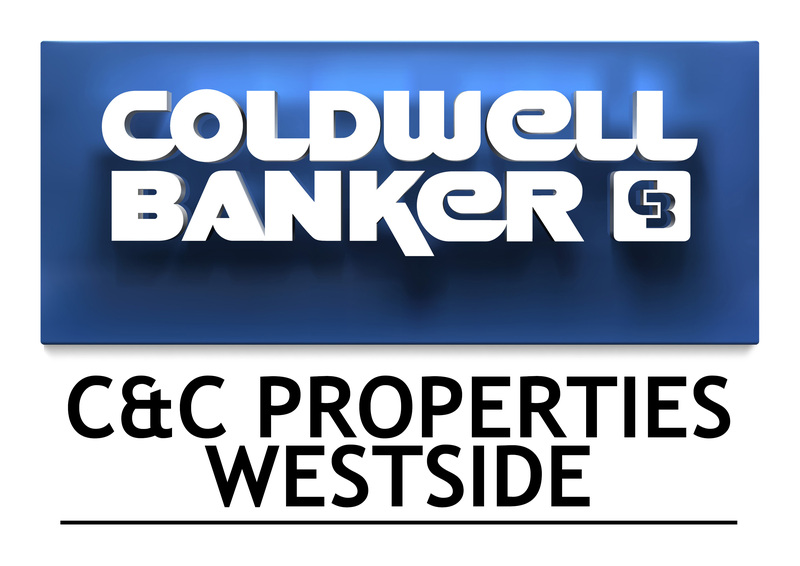 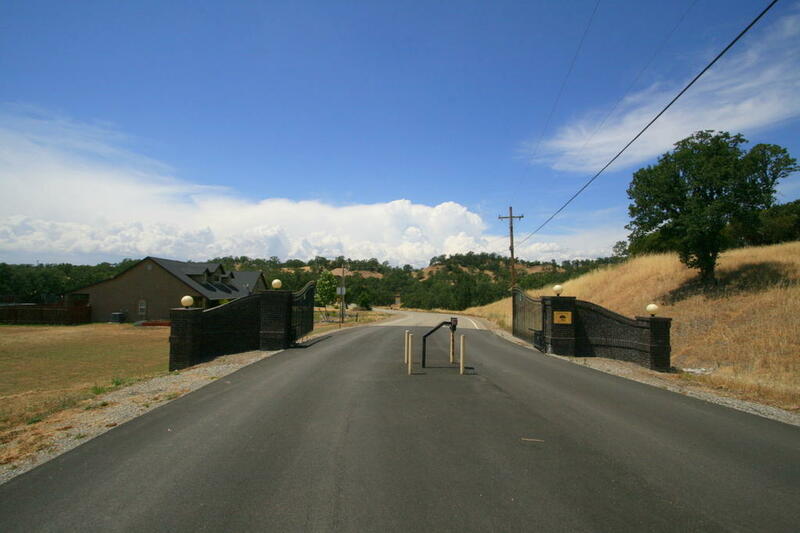 Best lot in Rolling Hills Estates! 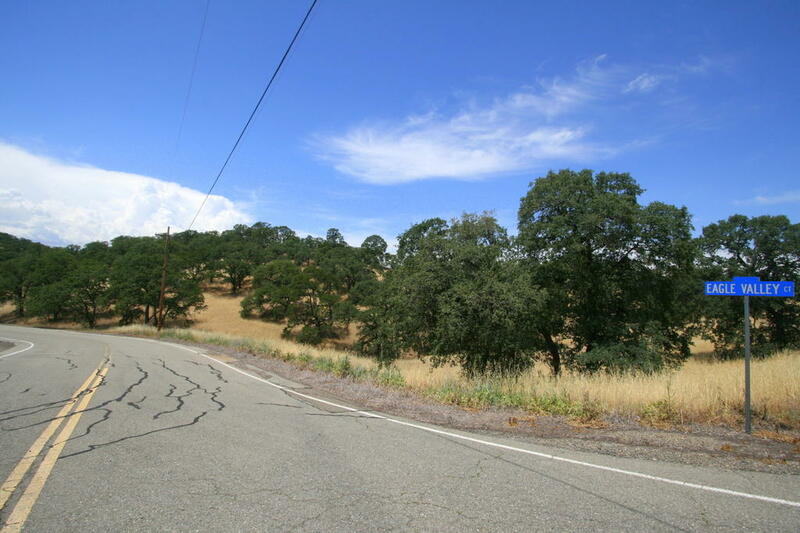 Corner lot with level building pad on knoll with breathtaking views of valley and mountains. 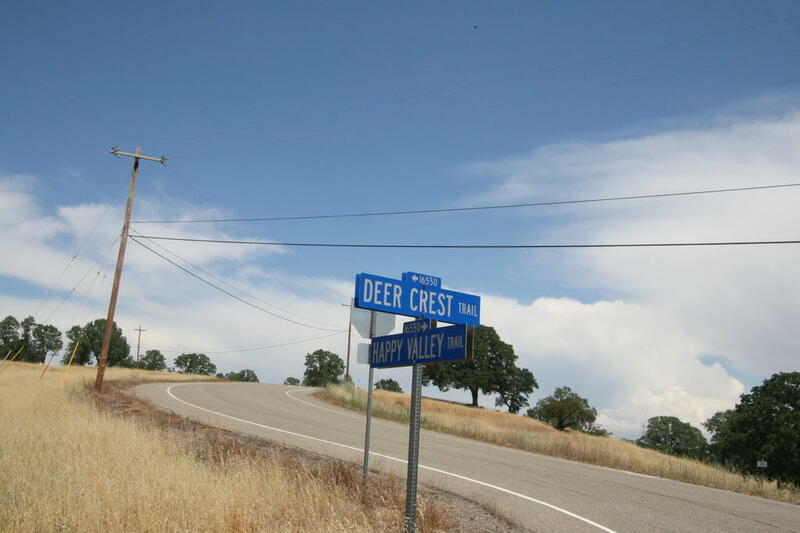 Well away from I-5 but only 3 minutes to freeway. 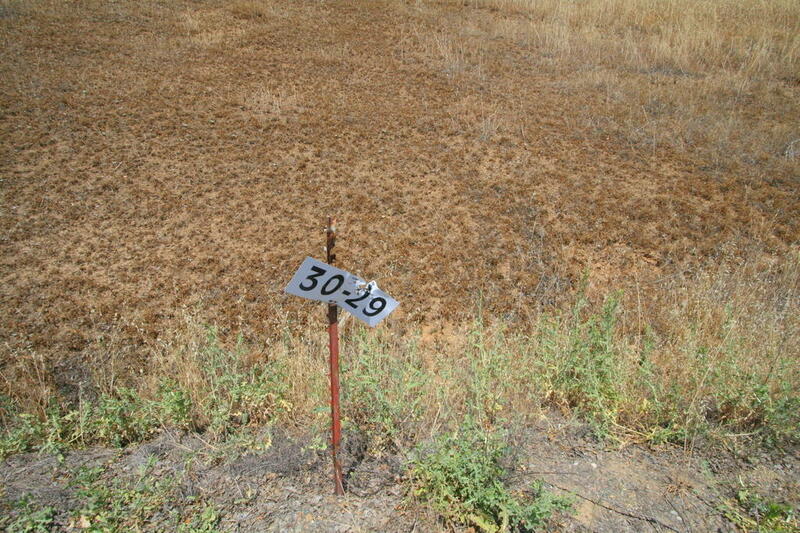 Power and phone at road, need well and septic installed to build. 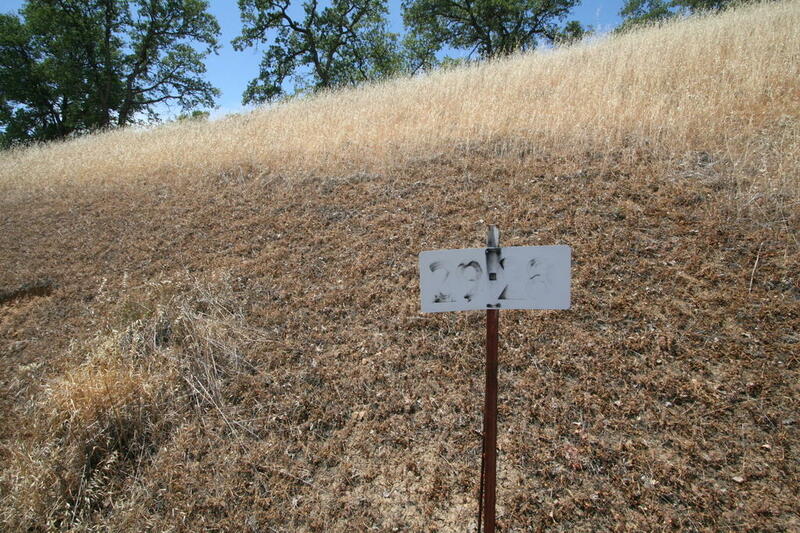 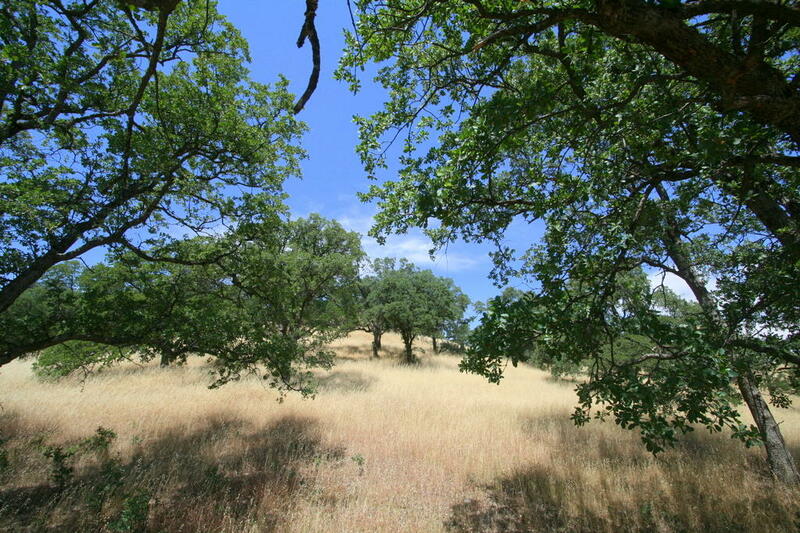 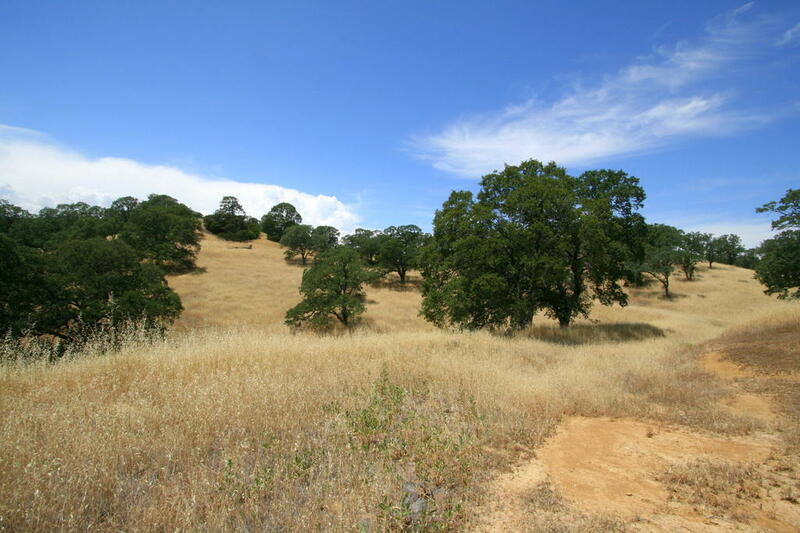 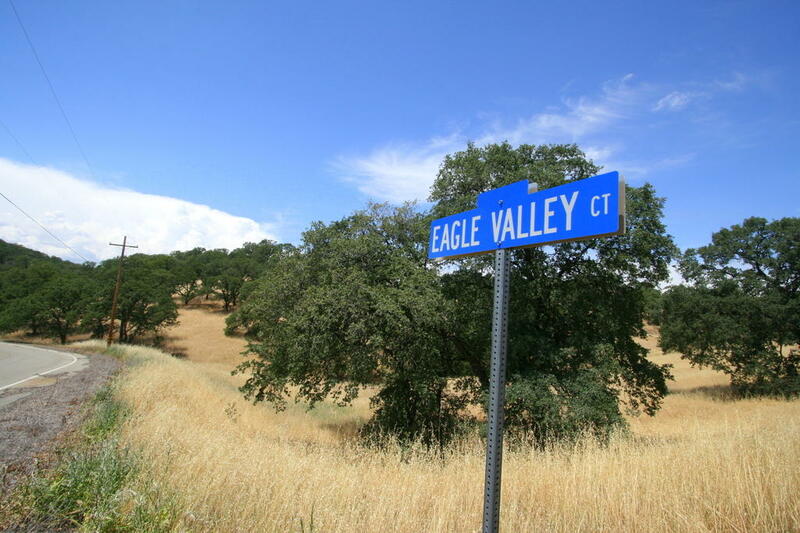 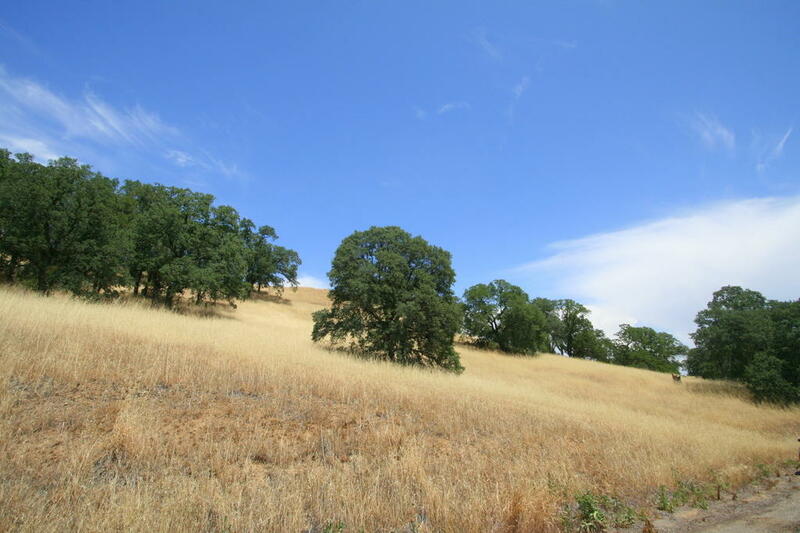 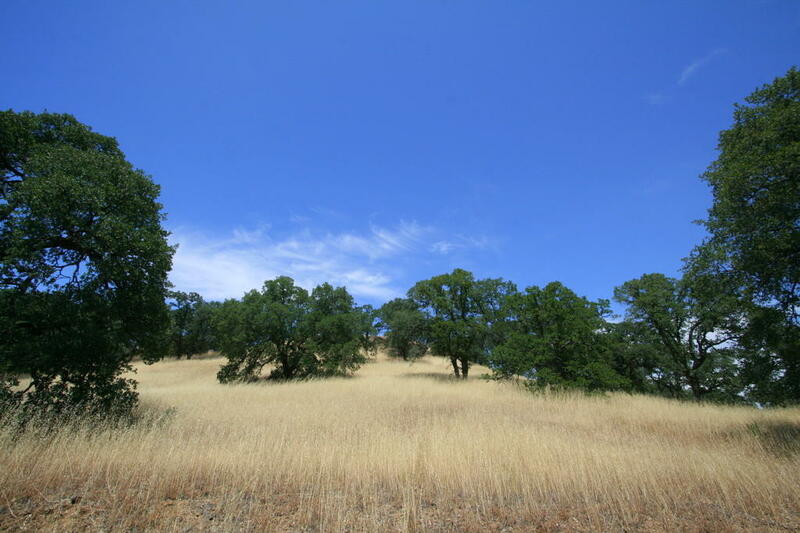 Great spot for custom home if you want privacy and seclusion between Redding and Red Bluff.